If your company could only use one social network, it should be Facebook. And the reason is simple; there are over a billion monthly active users. 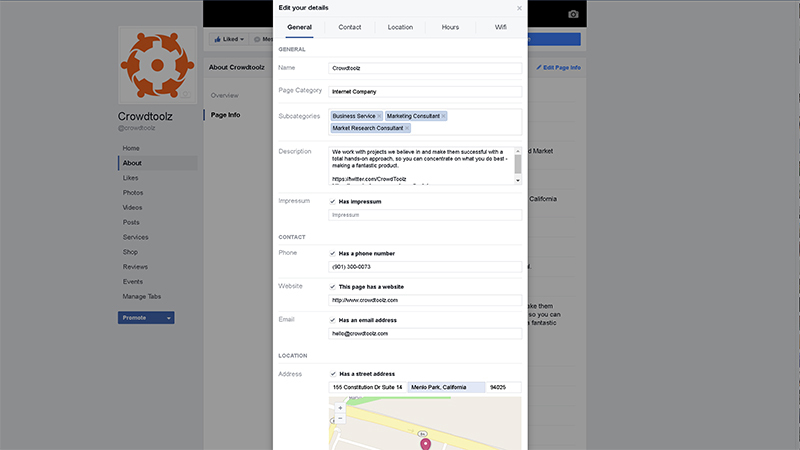 While the majority of Facebook users might not be interested in your product, with careful curation you can build a strong community using a Facebook page. 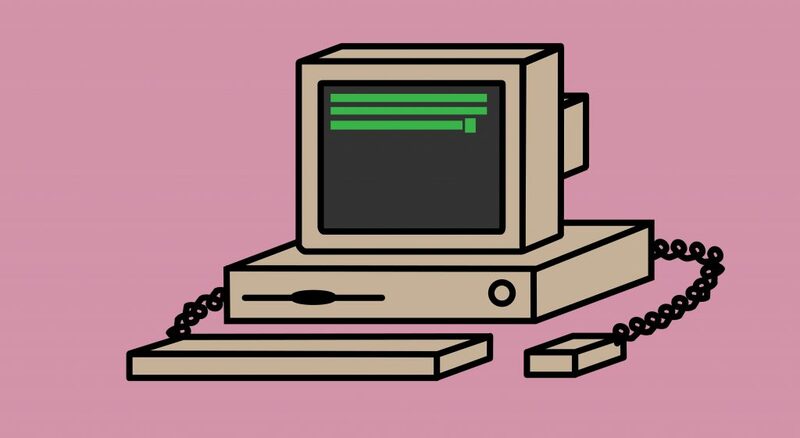 Facebook, unlike Twitter, Instagram, or Snapchat, contains a searchable and visible history. On Twitter, you are basically yelling at strangers in hopes that someone is listening to you. Instagram is focused on visuals and requires interesting images or video. Snapchat will only work as a platform for established brands. One big mistake companies make is starting their Facebook page a few months before their campaign begins. Ideally, you should start the Facebook page immediately after the company is established. Developing your page is a time intensive process, but set up correctly, the fans you have will be your most vocal advocates. Side Note: Never Buy Likes. It’s a waste of money and you’re inflating numbers with no direct positive conversion. When starting a Facebook Page, you have the freedom to edit it as you please. But the moment you publish it, changes are more obvious to the public. The Short Description should describe the company in a single sentence. It should be concise to help make your point as quickly as possible. The Long Description can include a couple of paragraphs about the company and include links to your other social media accounts. Even though many people might not look at the Long Description, it’s a good idea to provide as much information about your company as possible. Make sure your Profile Image is the logo of your company and easy to read and understand. The Cover Image should be compelling. In the early days of your page, having a focused product image is usually your best bet. It’ll show early fans exactly what you’re working on. The Profile Image is 160×160 pixels for computers and 128×128 pixels for smartphones. Makes sure the photo is easy to read. The Cover Photo is 828×315 pixels for computers and 640×360 pixels for smartphones. These are the exact dimensions for both photos. The Profile photo should be easy because it’s going to be your company logo. The Cover image will be more difficult because you have to present either your product or company with a compelling image that will attract the interest of people who are unfamiliar with your brand. Once you upload these to Facebook, the first posts on your timeline will be these photo updates. You should immediately use the “Hide From Timeline” feature and remove these images from your feed. Profile and cover image uploads are not important timeline content. These posts will appear in the general News Feed so it will still be seen naturally. Since you already have a company blog, the first few pieces of content shared on Facebook should be from there. This gives visitors a sense that the company is active. 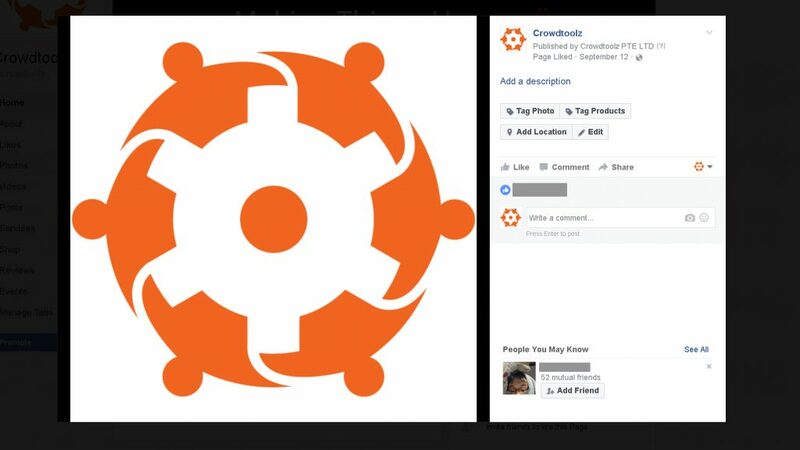 Many pages simply add the profile and cover image and then leave Facebook alone until a big announcement. This is the wrong way to develop the page. Even this early, you should be working to organically gain new followers. Each member of the company should like the page and ask friends to like it. Don’t rely on paid options because even though you’re going to increase the Like numbers, a very small percentage of these people will engage with your content. Your content strategy should already be developed and scheduled so blog posts can be shared to the Facebook page. Adding helpful links in the post like other social networks will help get followers organically. As you grow in followers, you will start getting comments and links from spam accounts. They rely on your numbers to get views for useless links. It’s very obvious when it happens. Delete these comments and ban those users as soon as possible. Your Facebook page is an avenue of communication. But it’s also important to take a hard stance against content that doesn’t have any value. Don’t feel bad if you delete a visitor’s post that has nothing to do with your product or industry. That person is attempting to use your hard work as a shortcut for their own gain. When users leave relevant negative comments, address them quickly. Many people will leave comments or messages without the expectation of being answered. If you can answer them quickly and you may convert them to an early adopter. Facebook should be a platform to establish transparency about your product and for building your brand. Many Facebook pages act as an individual platform, trying to come across as experts. But the problem is that these pages only publish content from their own team. This is content is interesting for a very short amount of time. Additionally, you may not have much content to post when your Facebook page new, so share content from other sources that’s relevant to your customers’ interests. If you want to act as an island, your Facebook page will quickly stagnate. A Facebook page should be updated at least once a day. A way to counteract this is to Like other related Facebook pages and share their content on your timeline. 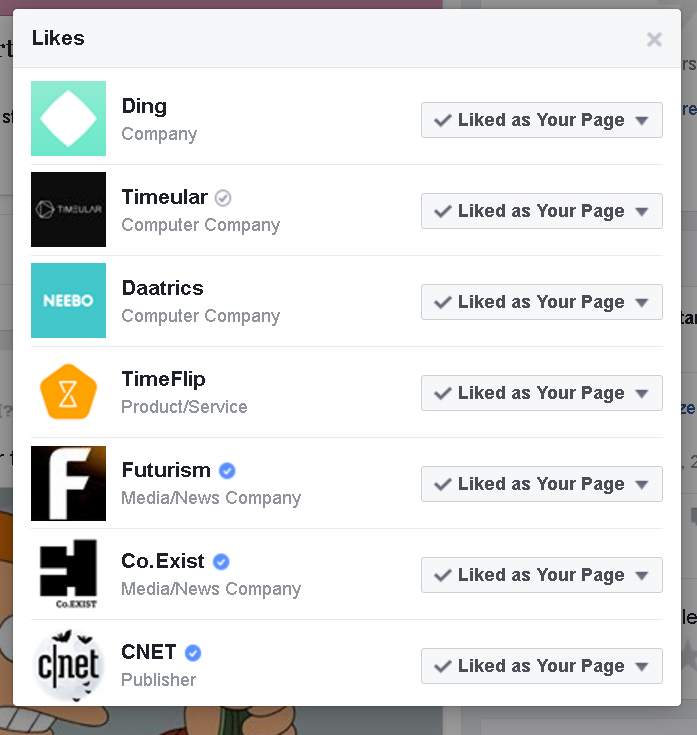 You don’t lose anything by sharing content; in fact, Facebook actually likes that a lot. If you think that you’re losing pageviews because you’re sending your followers to another site, who cares? You’re building your page, not actively promoting your campaign. Don’t just use Facebook to sell your product. Offer something extra in hopes that it keeps your audience returning. When I see a company’s page that’s only populated by their own content, it gets boring. Like other pages and see what they’re posting. You can find a lot of interesting topics that could be adapted for your company blog. It’s important to start your Facebook page as soon as possible. Don’t think you’ll gain followers quickly. It takes time to build and find your core audience. 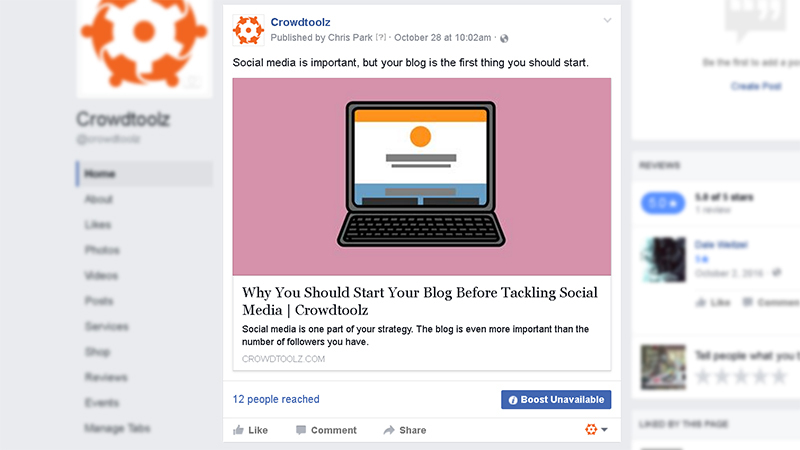 Continue to post new blogs, share relevant content from other Facebook pages, and begin openly communicating with your followers. If anyone promises they can get you tons of followers, it’s true they can. But those people aren’t the audience you’re looking for. The earlier you start, the better you’ll be when your crowdfunding campaign begins. The people who follow you from the beginning will be the best marketing you can ask for.